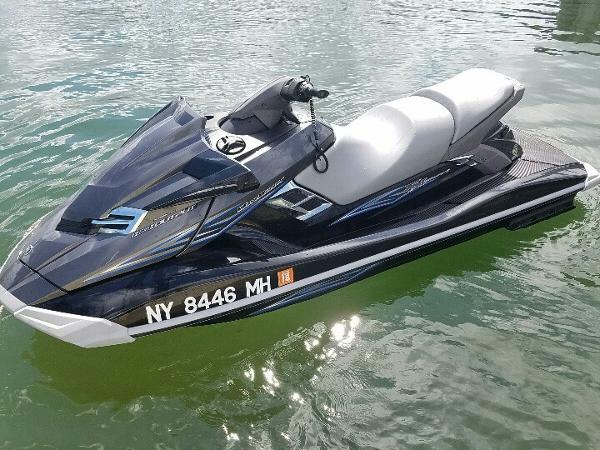 2017 Yamaha Waverunner FX HO FX HO: Full size fun, loaded with features. Yamaha WaveRunners are proudly assembled at Yamaha Motor Manufacturing Corporation of America (YMMC) in Newnan Georgia. The 280-acre facility employs more than 1,500 people and is renowned for its technological innovations, commitment to high quality manufacturing and environmentally forward-thinking practices. YMMC is committed to reducing our impact on the environment, and supporting employee/community programs through the Environmental Recycling Fund Program (ERFP). 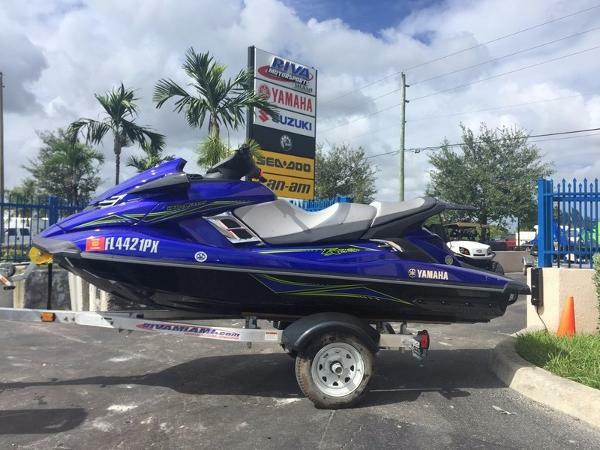 2015 Yamaha Waverunner FX HO 2015 Yamaha FX® HO Yamaha Rebates Available! 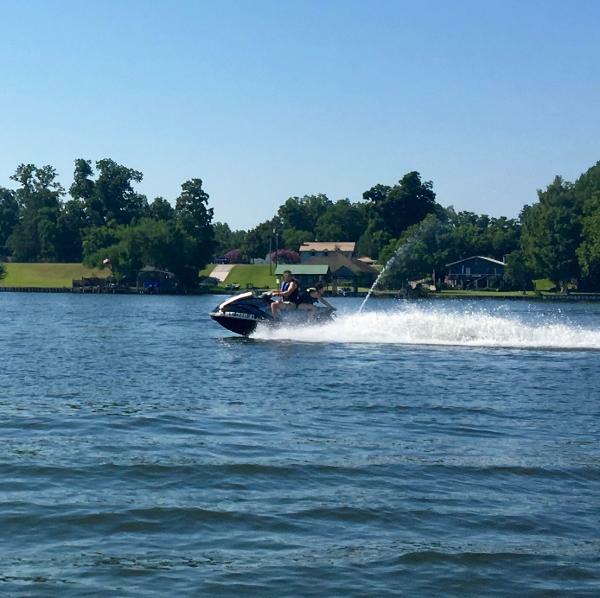 The competitively-priced FX HO featuring Yamaha's normally-aspirated, 1.8 liter, 4-stroke High Output Marine engine achieves the highest levels of performance in its class without the added expense of a supercharger. 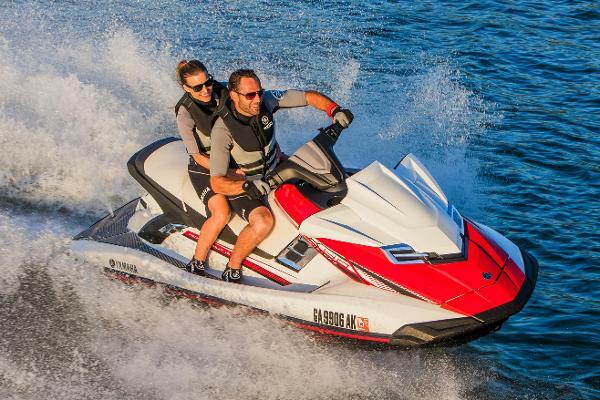 Exclusive upgrades for 2015 include Yamaha's patented RiDE technology, electric trim, a new meter design with electric trim indicator, a NanoXcel hull and deck, and adjustable tilt steering. Features May Include: RIDE The world's first dual throttle handlebar control system delivers an all-new, intuitive driving experience. Operation is simple with no manual shifting, no gears and no complicated processes. Just pull the right lever to go forward and the left lever for reverse. CRUISE ASSIST/NO WAKE MODE Cruise Assist reduces throttle tension and No Wake Mode allows effortless navigation through controlled areas. LOW RPM/SECURITY MODE With the ability to control both Low RPM Mode and Security Mode, the remote transmitter can be used to increase fuel-efficiency or disable the engine to prevent unauthorized start-ups. FAST ACCESS STERN STORAGE Fast-access stern storage keeps tow roped securely tucked away and within easy reach. 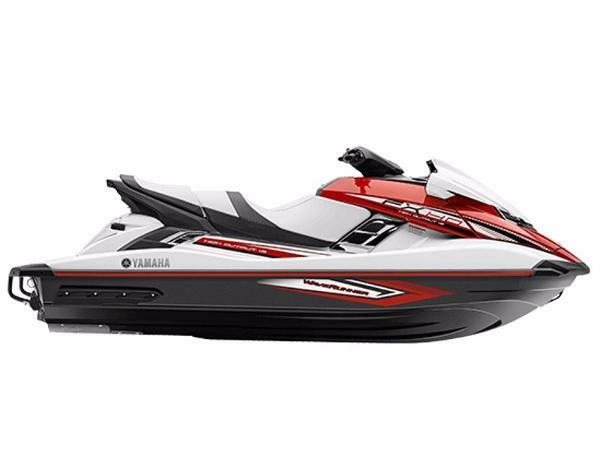 2015 Yamaha Waverunner FX HO 2015 Yamaha FX® HO As low as $185 per month WAC* Wow! Non supercharged luxury performance one year old with less then 40 hours? 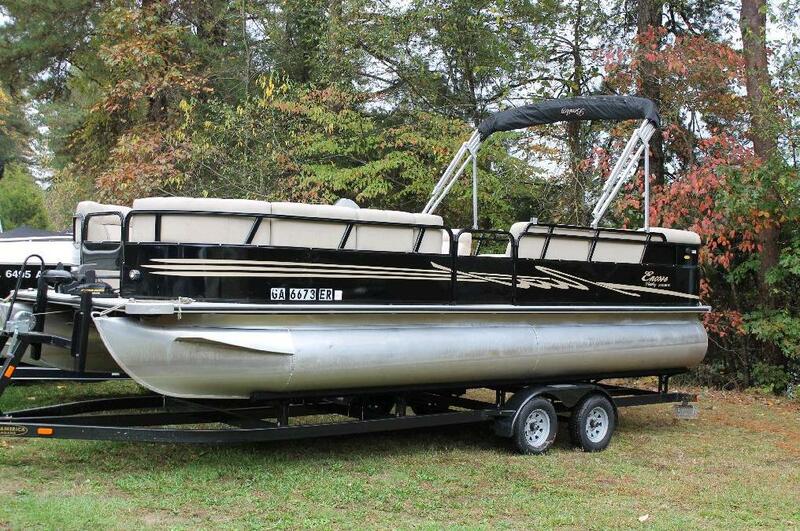 Yes thats correct!Own for as low as $1,100 down $185 per month with approved credit. Payment is based on 4.24%APR credit approval. Other options available for those that don't qualify. Contact us to apply.Riva Motorsports MiamiFinancing Available Trade-Ins Welcome The competitively-priced FX HO featuring Yamaha's normally-aspirated, 1.8 liter, 4-stroke High Output Marine engine achieves the highest levels of performance in its class without the added expense of a supercharger. 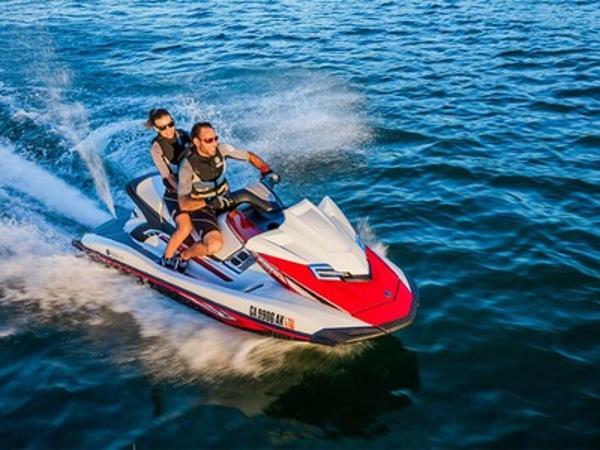 Exclusive upgrades for 2015 include Yamaha's patented RiDE technology, electric trim, a new meter design with electric trim indicator, a NanoXcel hull and deck, and adjustable tilt steering. Features May Include: RIDE The world's first dual throttle handlebar control system delivers an all-new, intuitive driving experience. Operation is simple with no manual shifting, no gears and no complicated processes. Just pull the right lever to go forward and the left lever for reverse. CRUISE ASSIST/NO WAKE MODE Cruise Assist reduces throttle tension and No Wake Mode allows effortless navigation through controlled areas. LOW RPM/SECURITY MODE With the ability to control both Low RPM Mode and Security Mode, the remote transmitter can be used to increase fuel-efficiency or disable the engine to prevent unauthorized start-ups. FAST ACCESS STERN STORAGE Fast-access stern storage keeps tow roped securely tucked away and within easy reach. 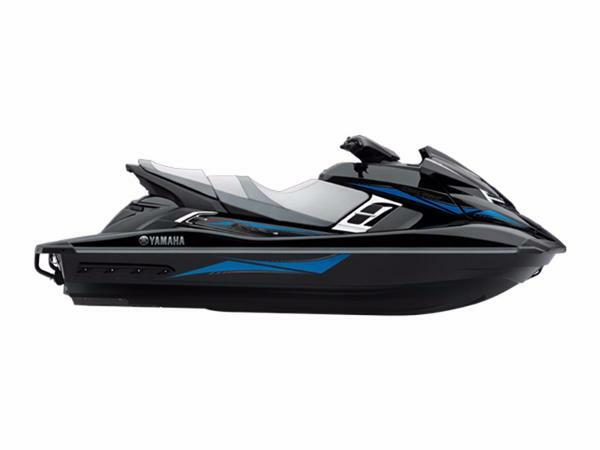 2012 Yamaha Waverunner FX HO Sporty metallic paint, solid black hull and shiny chrome accents combine to usher in a stunning era in Yamaha styling. Below the waterline, the NanoXcel hull has been reengineered with a full keel for confident straightline tracking. 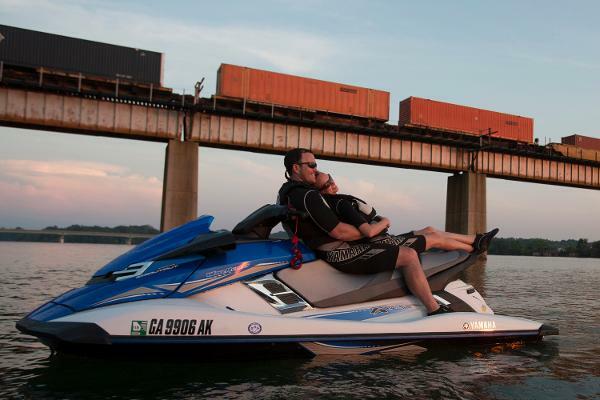 The excitement doesn’t stop there – packed with incredible features, the FX HO delivers all the fun and exhilaration of a race unit combined with all the benefits of affordable 4-stroke efficiency. 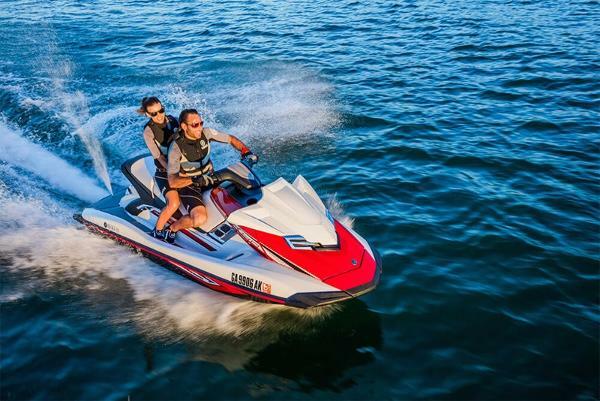 It’s not just one thing, it’s everything that makes this class-leading Yamaha FX HO the most thrilling personal watercraft available. 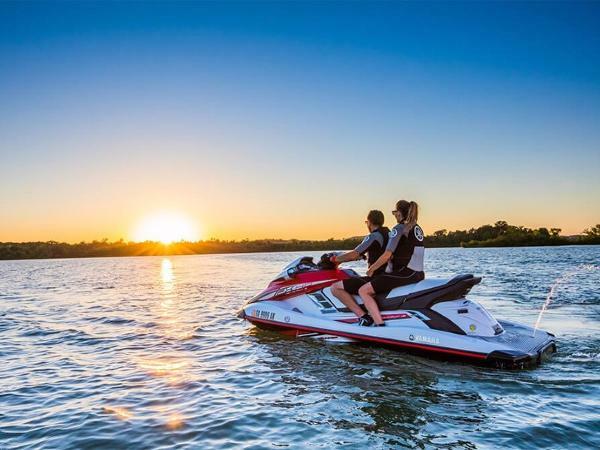 2016 Yamaha Waverunner FX HO An impressive mid-range platform packed with revolutionary technologies, Yamaha Marine engine performance and premium features—all at a price that makes it one of the best buys in the industry.